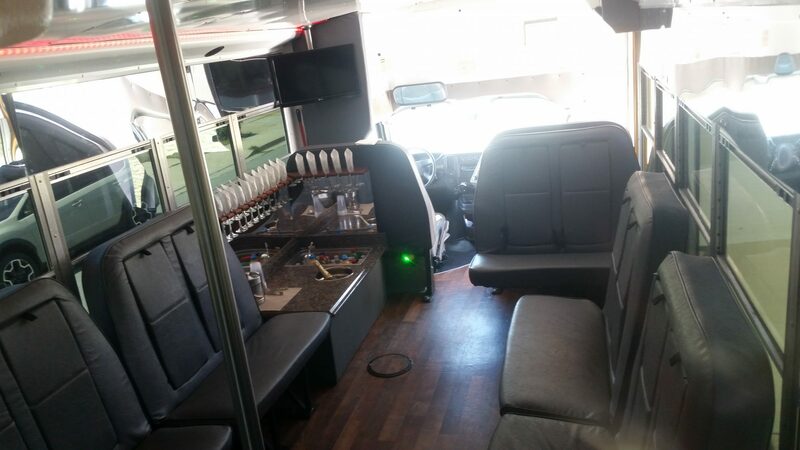 Vehicle has LED party lights, perimeter seating, Bluetooth sound system, dance pole and mini bar. 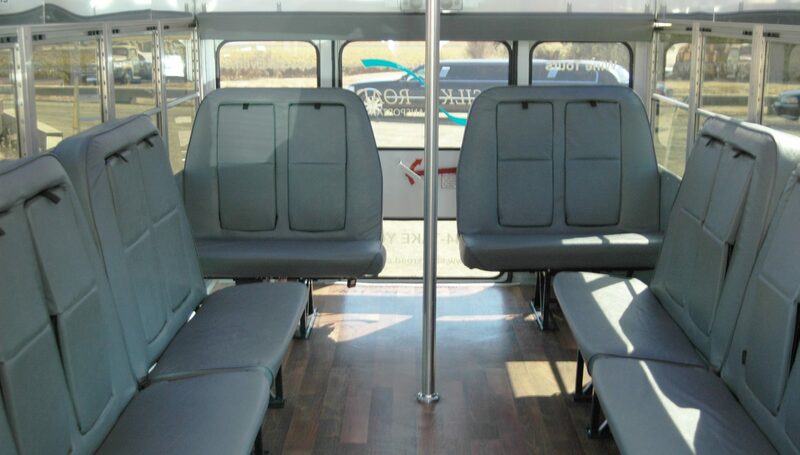 Seats up to 14 people comfortably. 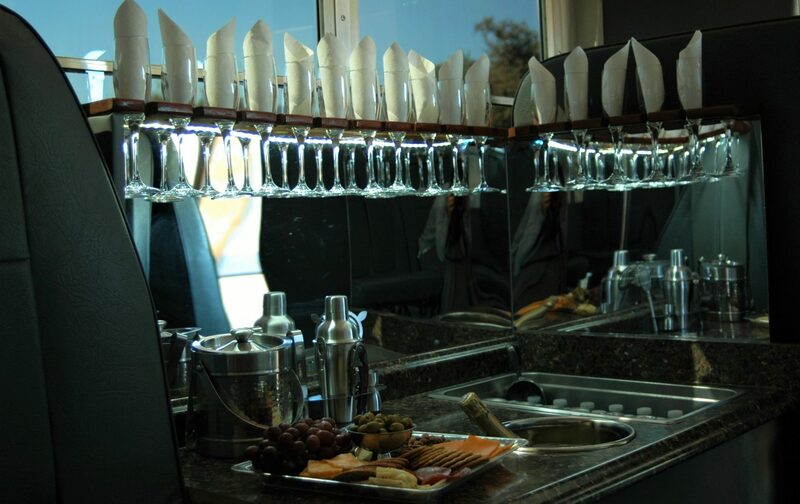 Complimentary bottle of champagne & soft drinks, water/ice included.